.....an intersting fact, asserted by Paul Hostetter in this Mandolin Café topic : " Tiple trouble". 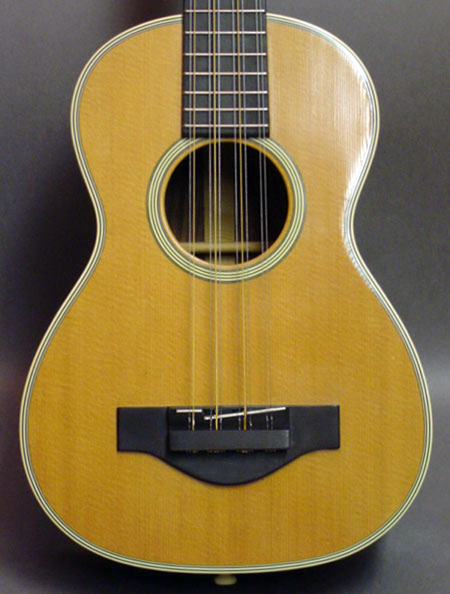 "One important point with tiple bridges, whether they're on Martins or Regal or L&H instruments, is that the parallel fret means they will never play in tune. Most people play them as a novelty item, not as a musical instrument, and it therefore won't matter. Whacking chords in first position, yes; above the third fret: ouch. "